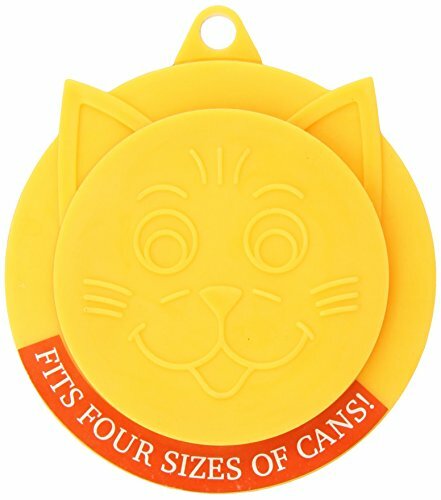 This is a cute cat toy that will look darling in your house. 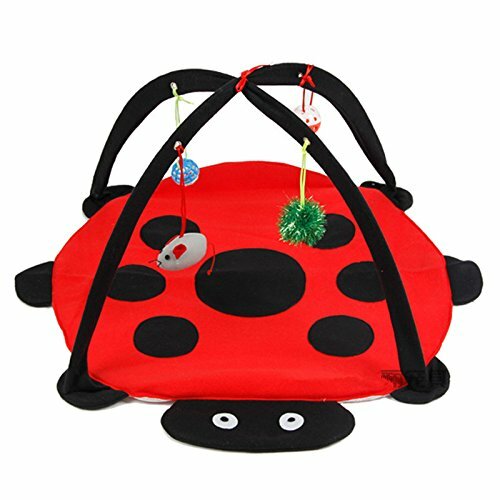 The mat with hanging toys is designed to look like a ladybug. The four fun hanging teaser toys means it will keep kitty occupied! Four different hanging toys are suspended from two domed frame pieces that arc over the ladybug mat base. 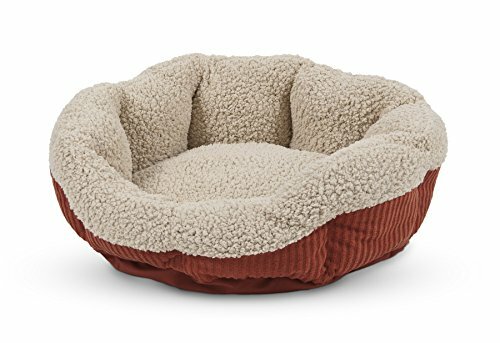 The base itself is a thick plush mat that will be comfortable for your cat whether she's rolling around batting at the toys or having a nap in her new favorite spot. 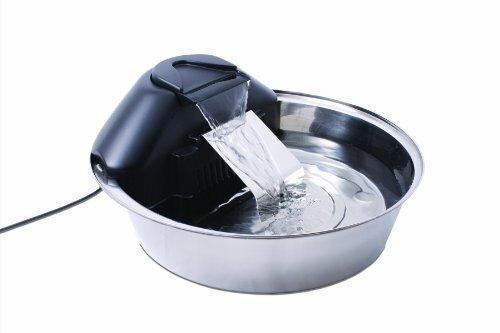 Cat parents highly rate this best-selling cat toy and note that it is durable and engaging to their cats. 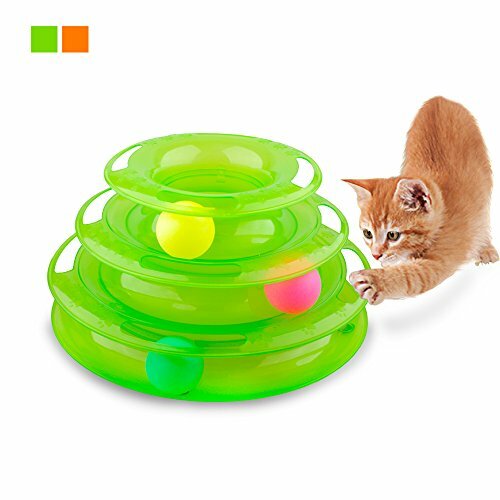 This special interactive cat toy would be a fun and exciting gift for kitty this holiday season!